This advanced financial modeling course will teach you how to perform Excel sensitivity analysis with a focus on practical applications for professionals working in investment banking, equity research, financial planning & analysis (FP&A), and finance functions. 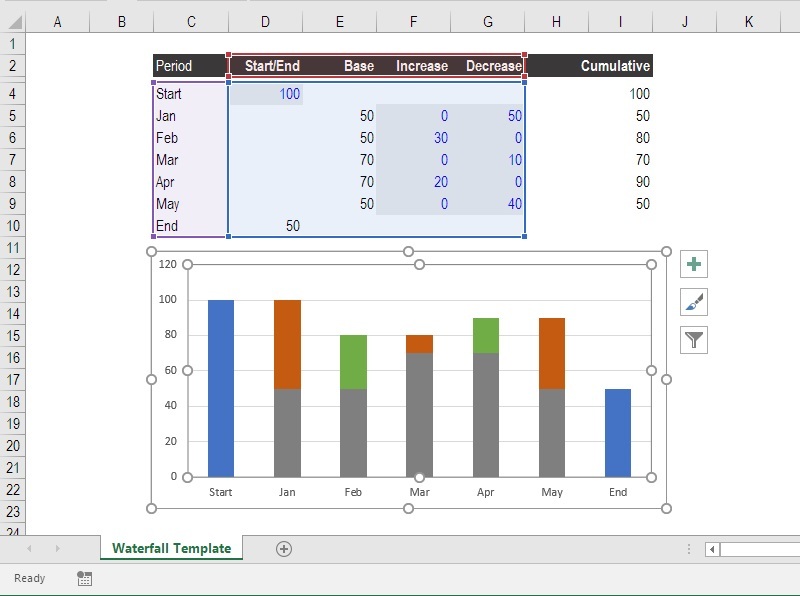 The tutorial goes step by step through all the formulas and functions required to perform the analysis in Excel from scratch. What will I learn about Excel sensitivity analysis? By the end of this course, you will have a thorough grasp of how to build a robust sensitivity analysis system into your Excel financial model. Form and function are both critical to ensuring you can handle quick changes and information requests when you're working on a live transaction. 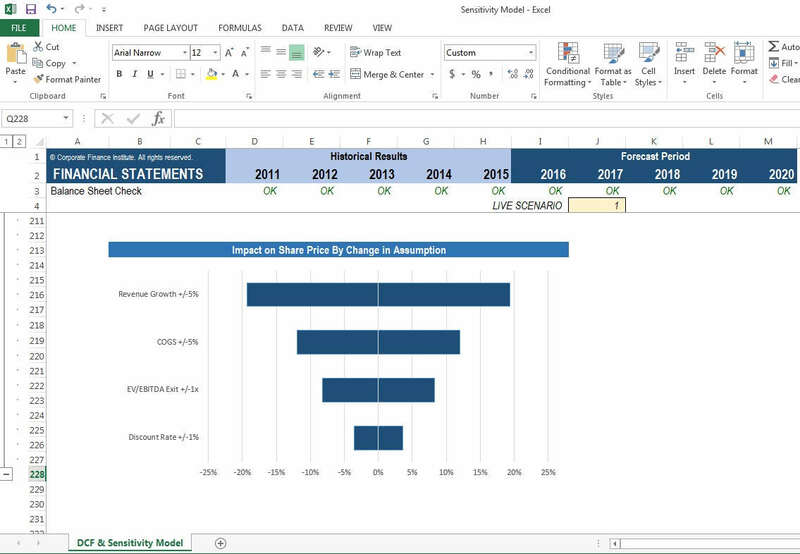 Why take this Excel sensitivity analysis course? This course is designed based on years of practical experience performing financial model sensitivity analysis. We use real-life templates and examples to teach you how to perform it step-by-step the way industry veterans do. Unlike other courses, ours uses both the direct and direct methods of measuring financial sensitivity - and applies those methods to both operating and financial stresses. Our sensitivity analysis Excel template can be downloaded at the end of the course and used as an example in your own work. Awesome formulas! Great explanations on the functionality of data tables, sensitivity analysis, and scenarios. I really enjoyed this course! The course is comprehensive and highly educational when it comes to learning material and undoubtedly is a Level 3 Course, given the difficuly in the direct and indirect parts. The time allotted to each activity could have been more. Overall, it's a great course. The only suggestion I have is when you do the tornado topic the negatives and positives side can differ as it was in my working. Therefore maybe I would suggest instead of using ABS to separate positive and negative side calculation. This course present good information but it was a quick course. Not nearly as in depth as the others. Awesome course and vital for dynamic models and clearly understanding how our constructed financial models and valuation analysis with respond to future changing variables. Was awesome! Recommend this CFI course to professionals. This is an excellent course! 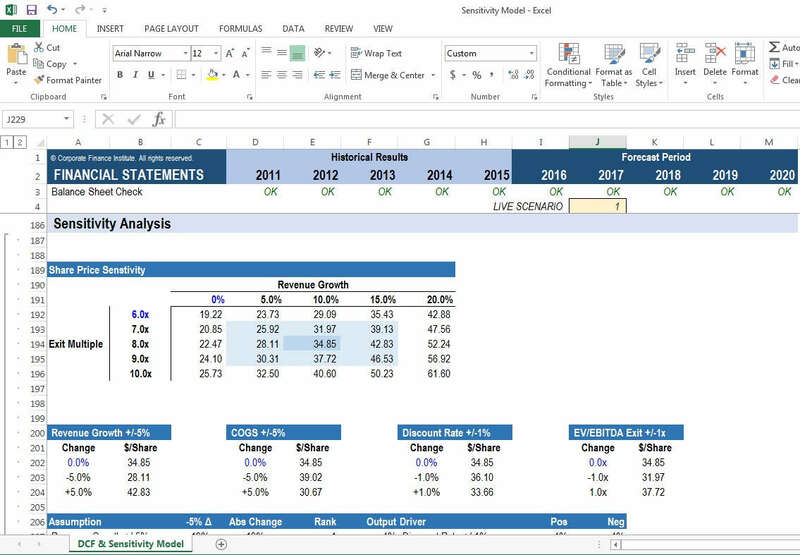 Advance financial modeling easy to follow and everything you need to know about sensitivity analysis. Very practical applications. Highly recommended for all finance professionals. This was totally worth the time I like how the outputs are displayed in charts/graphs and definitely use the template in the future. Some parts are complicated but overall a very good course!